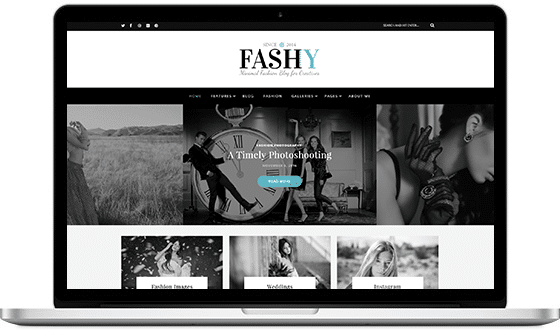 Fashy – WordPress Fashion Blog Theme is a classy and modern WordPress Fashion Blog for all the Creatives out there who strive towards minimalism. Its retina ready and fully responsive design will look amazing and work fluently on all the devices, mobile, tablet and desktop. 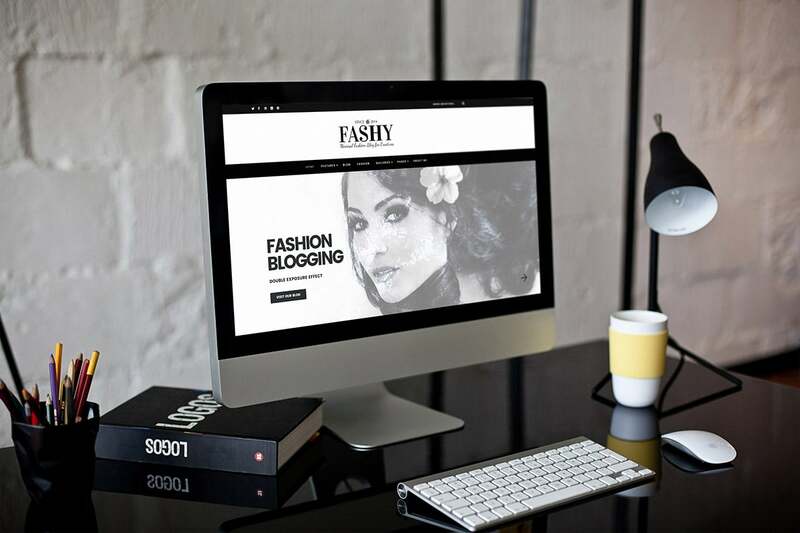 To save time and start your online experience even easier and quicker, Fashy – WordPress Fashion Blog Theme comes with 6 pre-defined demos that you can install with one simple click of your mouse or trackpad. Fashy – WordPress Fashion Blog Theme was built with clean and minimal design in mind, this is not the mandatory feature Fashy is the proudest of. 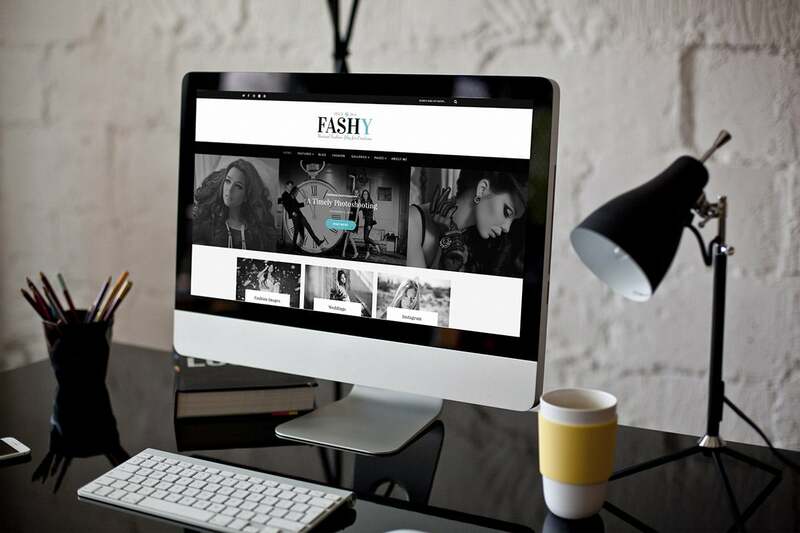 The main focus of this outstanding WordPress Fashion Blog Theme is your content. In combination with its neat design, it will help you showcase YOUR content both texts and photographies in the most beautiful way. Your imagination is the only limit. 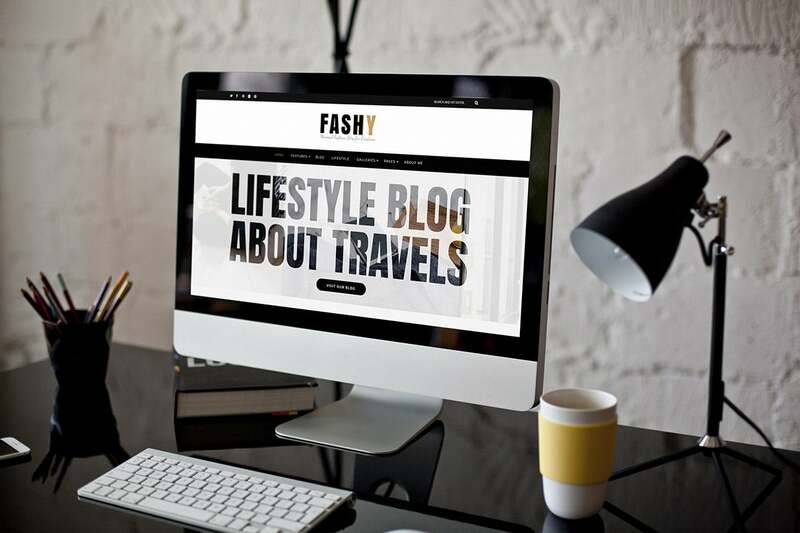 We believe Fashy is a great Theme for anyone starting with their own fashion blog and hopefully, we can make your decision easier by first offering a free lite version. 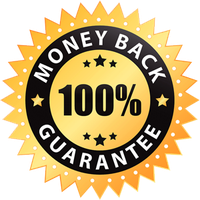 So we encourage you to give Fashy a try and download our Lite version for free with a click on the button below. You can read more about the lite version and what it offers on it’s description page. 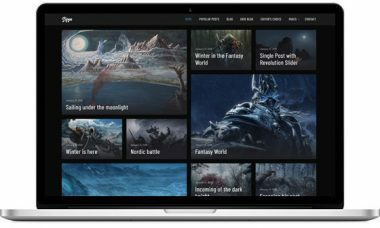 To make your readers hooked and hungry for more within the first second they visit your website, this new and improved Revolution Slider feature will have things sorted for you. The Film Striper Slider Effect will allow you to create a unique slideshow and help your photographs/short video clips shine in a completely new light. Have in mind, there are no coding skills required to benefit from this mind-blowing feature. That said, anyone can create a professional-looking slideshow with ease. Nothing beats a bit of novelty added to the page. 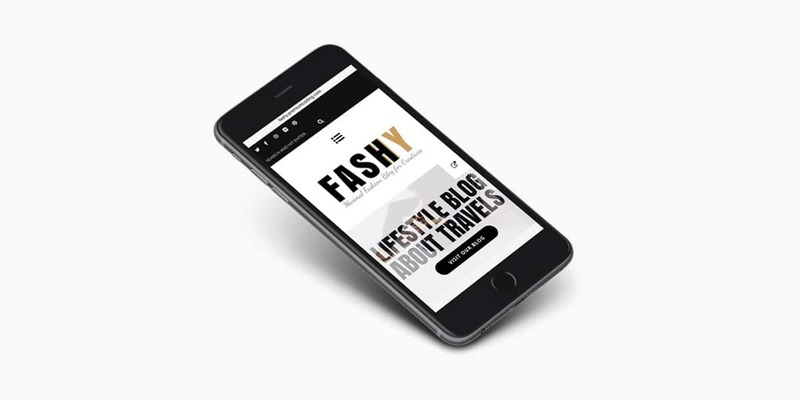 Your number one Fashion Blog Theme, Fashy, follows all the modern standards, including the responsiveness and retina ready display. Meaning, your website will wow your readers no matter on what device the users are browsing your Blog; smartphones, tablets or desktops. Though single photo sliders already do the trick, this is an entirely different approach to slideshows that truly will surprise your visitors. The Double Exposure Effect is a (simple) technique which enables the option of combining two or more images into one. This gives you an image effect or a ghost effect and even brings a wizard in you out and merge one object into another (see demos) with the help of imaginable Harry Potter magic wand. However, don’t be intimidated by all this. Revolution Slider’s drag & drop editor will help you out combining different images to create these distinct sliders. We know how important it is to be able to customize the color and layout scheme of your blog, without the need to dig deep into the codebase of the theme. 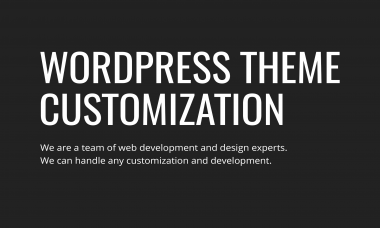 Fashy theme gives you the option to modify the color scheme of your blog or website in any way imaginable. 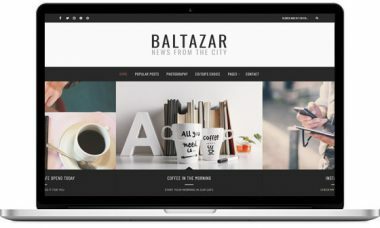 You can select custom layout elements based on your requirements so that your blog is never cluttered with something that you don’t want to be there. Social media and email newsletter support are added with third-party plugins which integrate seamlessly in Fashy. 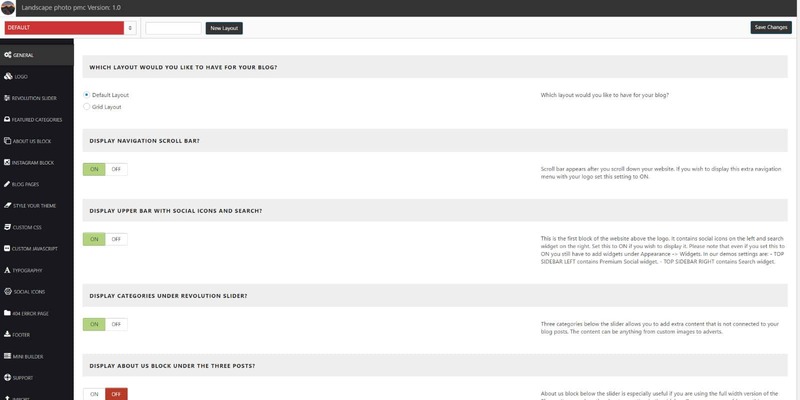 You can then add custom widgets to your sidebars and widget areas. This way you can include social media links, and custom-built email newsletter signup forms to build your email list right from the start.